Book your party package with Glamor at your house, or any any venue of your choice. We have created a list of recommended venues for your convenience, find it below. 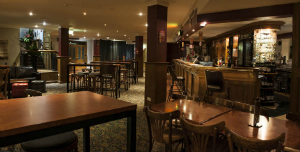 See list of recommended venues for your Bucks or Hens party in Perth WA below. Call us today to book your selected packages and let us know what venue you prefer. Looking forward to organising your next Bucks, Hens or Birthday party in Perth soon. Exclusive use of this great venue for your event on Saturday nights. Great drinks and food packages suitable for any event and any budget. Perfect venue for Bucks Poker night or Bucks Party drinks. Perfect venue for 20-100 people group. Private function rooms available for any budget, venue is only few min drive from Perth Crown Casino. 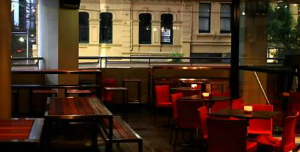 This place is great for your Hens party or Bucks nights functions. 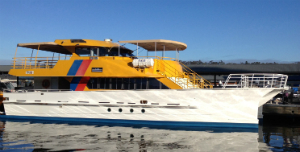 Join us on amazing party cruise in Perth, let it be Bucks Party, Hens Night or Birthday party you are having – this boat cruise will be perfect for your event. Fresh BBQ dinner, bar on board, three hours party cruise on beautiful Swan river – perfection.